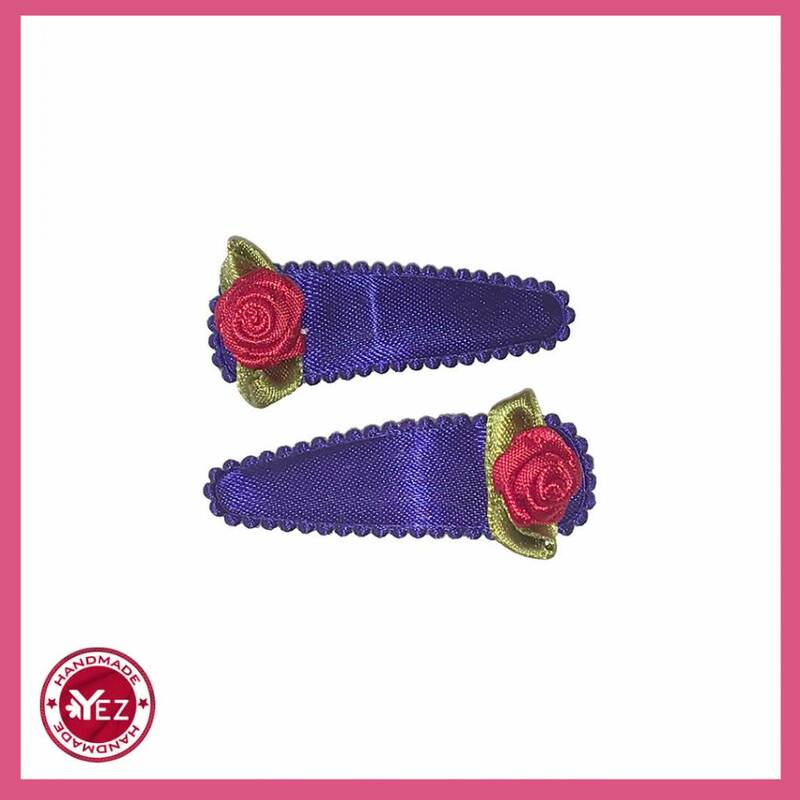 Our hairpins are always very colourful and original and come in 2 sizes. The smallest hairpins of 3 cm are for the very little ones with very fine hair. The hairpins of 5 cm are for bigger girls.